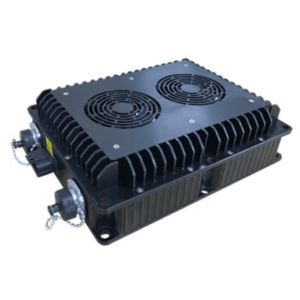 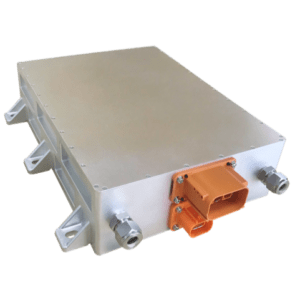 Green Watt Power’s 7.2kW and 9.5kW super capacitor chargers are designed with ultra-high efficiency, as well as built-in intelligent control. 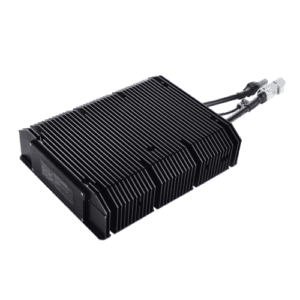 The extraordinary performances of circuit design provide the charger with high power density and high conversion efficiency. 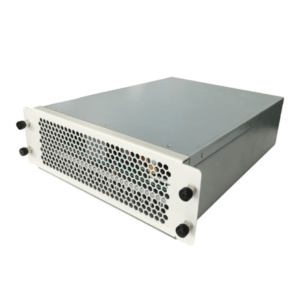 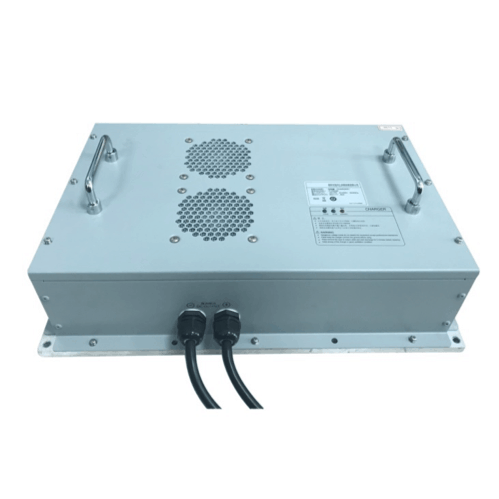 This series of chargers offer solid and safe power conversion with air cooling, long life time for a wide range of applications in super capacitor and battery charging applications.